The 6TH Annual Live Free or Die 5000 is being held on July 13, 2019, in Atkinson, NH. 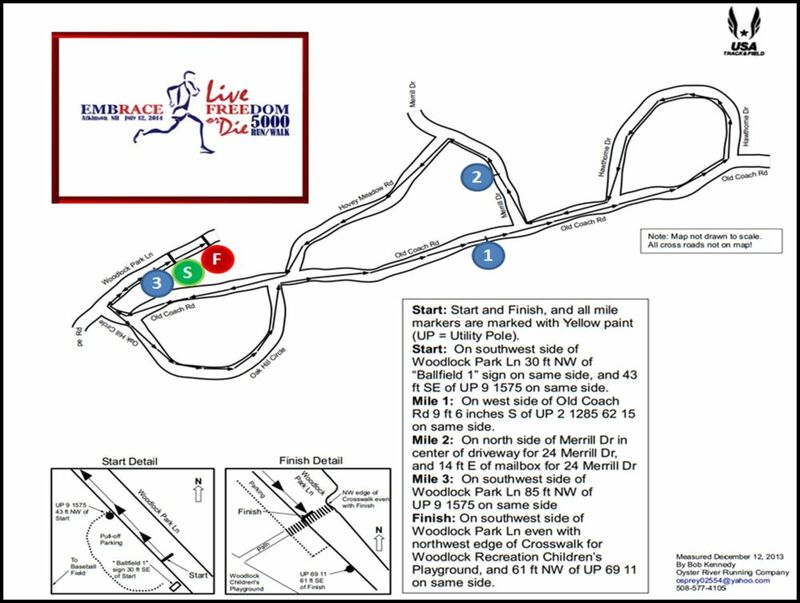 The 5K event consists of a 3.1 mile, USATF-certified course, suitable for runners and walkers of all skill levels. Participants will receive a race bib and a short-sleeve performance shirt, as well as race bag giveaways and select sponsor products. The Live Free or Die 5000 was established to preserve the memory of Jeremy Graczyk and inspire others to live a life of meaning, every day. Proceeds from the event will go toward the JJG Live Free or Die Memorial Fund, which helps support the Major Jeremy J. Graczyk USMC Memorial Scholarship, awarded each year to a high-achieving student at Timberlane Regional High School.